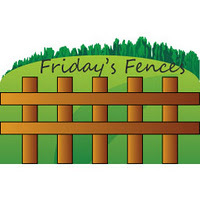 Last Thursday, the weather forecasters predicted the possibility of potentially severe late-afternoon storms. But while the storms were still a good distance away, brief heavy winds hit our county. 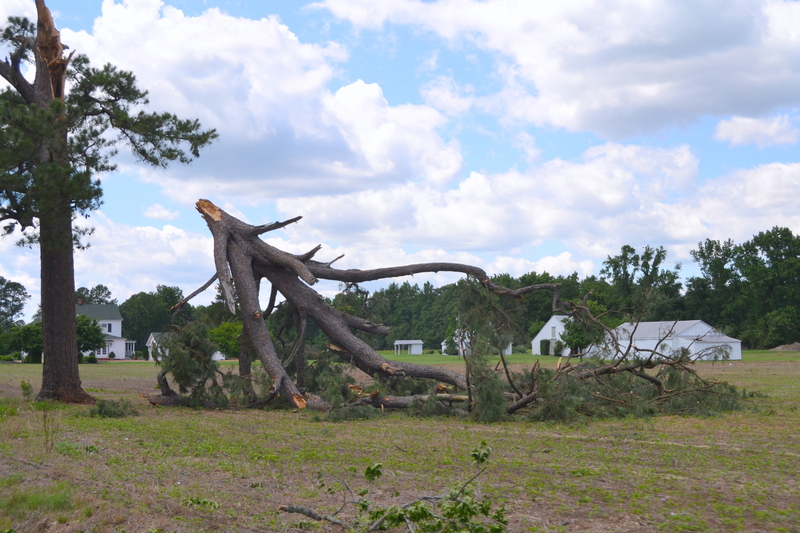 We heard that our neighboring county, Surry, suffered worse damage than we did. So the next day, Motor Man and I took a little trip to Surry. This was the first damage we saw. Thankfully, it was out in a field and didn’t involve any structures. 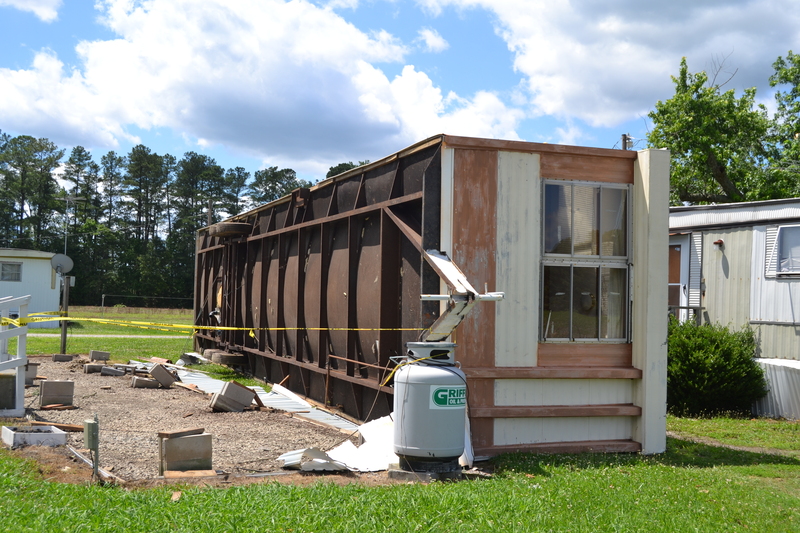 The winds toppled this mobile home. 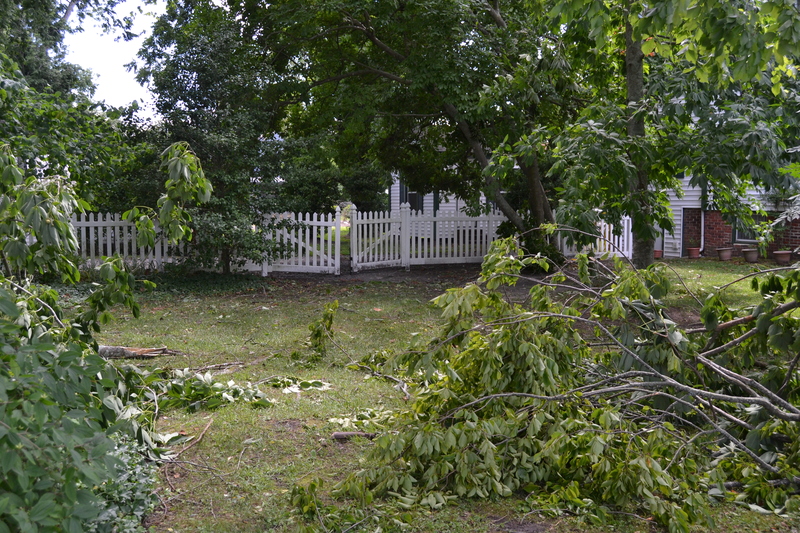 Then, within the town of Surry, there were many tree limbs down. 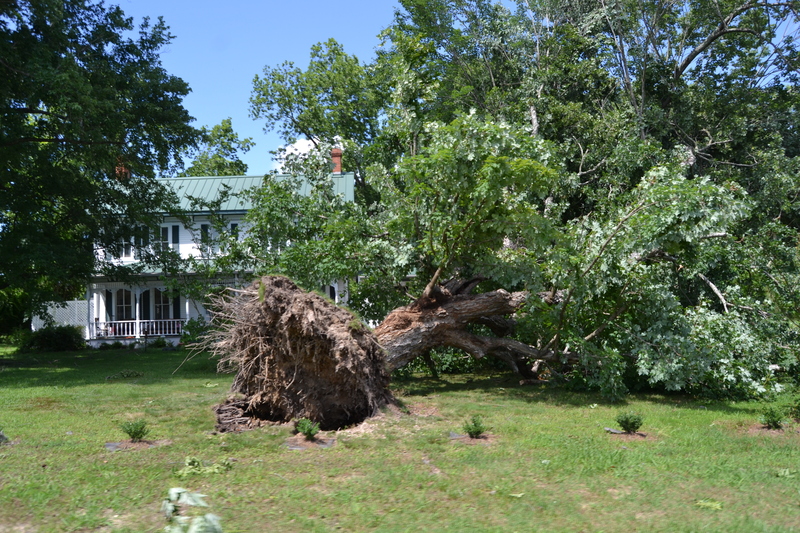 And a tree uprooted in front of this beautiful old home, which didn’t appear to have any damage. Thankfully, there were no injuries, just some major clean-up.